Our doctors and staff have over 167 years of combined experience. 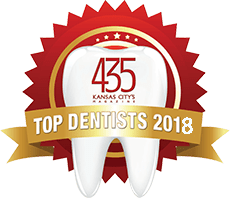 The office of Dr. Steven Vodonick and Dr. Randy Nguyen with over 225 verified 5 star google reviews was chosen as one of Kansas City's TOP DENTAL offices! Cosmetic Dentistry Your smile is the first impression that others have of you, so it makes sense that you would want it to be bright, white and healthy. General Dentistry General dentistry encompasses a broad range of diseases and disorders of the oral and maxillofacial region. Dental Implants Surgical-grade root devices that support permanent tooth prosthetics that are manufactured to last a lifetime. Affordable preventive, restorative, and cosmetic dental care membership plans for individuals and families. At Legacy Dental we understand the importance of serving our patients and our community. Click below to learn more! Dr. Steven M. Vodonick and Dr. Russell C. Wismer would like to welcome you to our website to familiarize yourself with our office and staff. We are owned and operated by the attending dentists who live and work in this community, unlike many other dental offices that are owned by a corporate holding company and operated by employee dentists. We feel our business model allows us to always strive to provide the level of care and compassion we would expect for our own family. Please take a look at some of our online reviews as we feel those reviews reflects our office well. Nuestro personal también habla español! 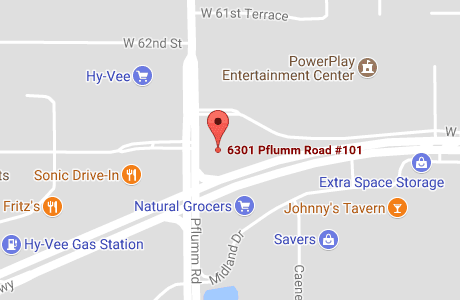 Proud to Be One of Kansas City’s Top Dental Offices! Dr. Vodonick and his staff are helpful and courteous. They make sure you are comfortable throughout cleanings and procedures. The staff is amazing, very kind, and Dr. Vodonick is personable and professional. Great Experience!!! My experience at Legacy Dental has always been good. The doctor and his staff are great to work with, very friendly and nice. Since I have been coming here I take better care of my teeth. A visit to the dentist office is not as bad as it seemed in the past. Dr. Vodonick and his staff make every visit easy. Coordinating with my insurance to scheduling and cleanings. Everything has been great!!! 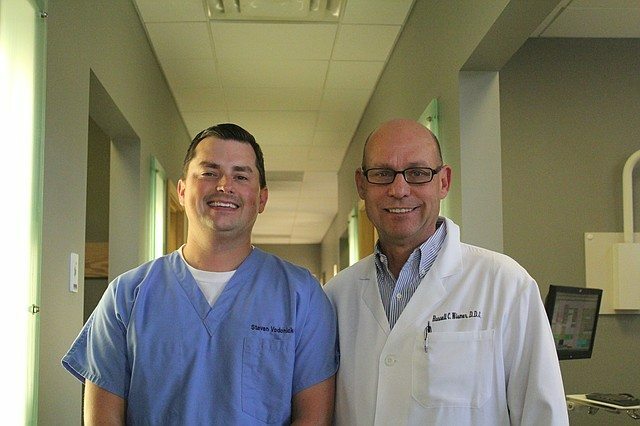 The staff here at Legacy Dental is always friendly and helpful. They are easy to talk to and explain everything you need done. A pleasant office to come to.